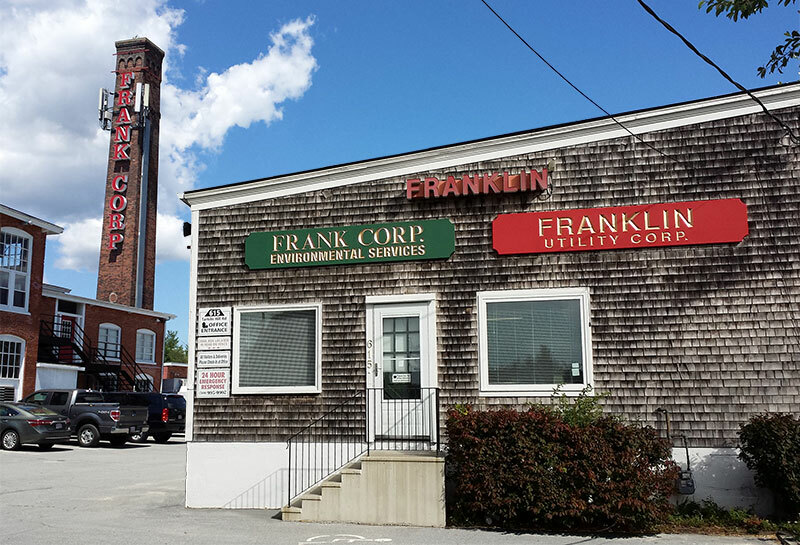 Frank Corp. is a full service environmental company. We provide a range of services from emergency hazardous material spill clean up to planning for and servicing proper management of hazardous materials all the way from use through disposal. Our wide range of trained staff and extensive inventory of equipment are ready to handle your environmental needs. Our affiliate company is committed to providing excellent underground utilities services. Office Hours: Mon–Fri. 8 a.m. to 4 p.m.
Mon–Fri. 8 a.m. to 4 p.m.